Windows 8, Windows 8 everywhere, but not a tablet in sight? While we openly admit that is a poor rendition of the mariner saying, you probably still get the picture. Microsoft has been pushing on all fronts to ensure the adoption of its latest operating system, and while advertising and awareness is one half of the equation, the other is hardware. With the promise of touch-friendliness and overall low resource footprint for Windows 8, Microsoft wielded its heavy sword of OEM partners, soon they were all off to make some incredible Windows 8 tablets that run the desktop version of the OS – called Windows 8 Pro tablets. However, with so many devices invading the markets, it can be a little confusing as to what’s available and what’s not, along with what to actually be excited about and what product to just pass over. 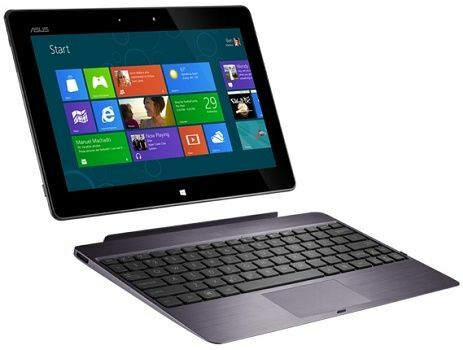 So to make it easier, we’ve got a small list of Windows 8 Pro tablets that are either already available or shall be soon in the Indian market. There isn’t a segment in the computing world that Dell’s not invading. 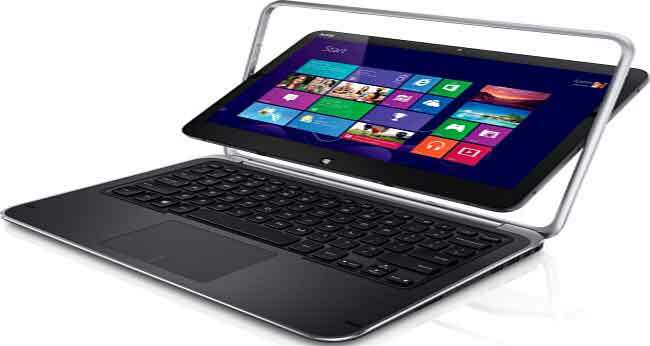 The Dell XPS 12 is the company’s entry into the ultrabook-tablet-hybrid space. True to its XPS moniker, this 12 incher is an ultrabook in specs, featuring Intel’s Core i5 (and i7) processors along with the option to choose between 4GB or 8GB of RAM. What’s also included is a 12.5 inch full HD screen, with a unique frame design that allows the whole thing to flip over, turning the XPS 12 into a tablet-like form-factor. Running Windows 8 Pro, the Dell XPS 12 is a fully functional ultrabook along with being a well specced tablet. The Dell XPS is available now in the Indian market starting at Rs. 89,990. With bigwigs getting into the Windows 8 Pro game, there was no way Lenovo was going to sit this one out. The Chinese manufacturer that took over IBM’s personal computing division has announced a 10mm thick, 10.1 inch Windows 8 Pro tablet for the global markets that is yet to receive a launch date in India. Exact specs of the ThinkPad Tablet 2 are still a mystery, but a full size USB port, an Ethernet jack along with optional 3G/4G connectivity is known to be present. 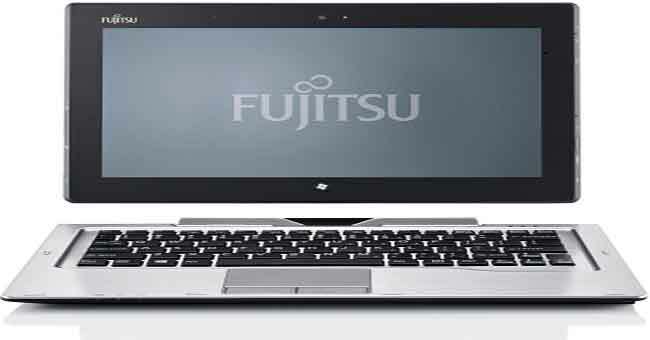 The Fujitsu Stylistic Q702 will be an i3/i5 based machine with 4GB of RAM with the option of 64, 128 and 256GB SSD storage. What’s also part of the package is an 11.6 inch screen with dual-digitizer, giving it an oversized tablet feel, there is also a keyboard dock to turn this into a full fledges ultrabook. The Stylistic Q572 is just a smaller version of the Q702, with a 10.1 inch screen. If that’s not convenience enough for you, there is also a removable battery on this machine, making replacements a breeze. The other interesting fact about this nifty tablet is that it’s the AMD Z-680 APU, instead of Intel chips. 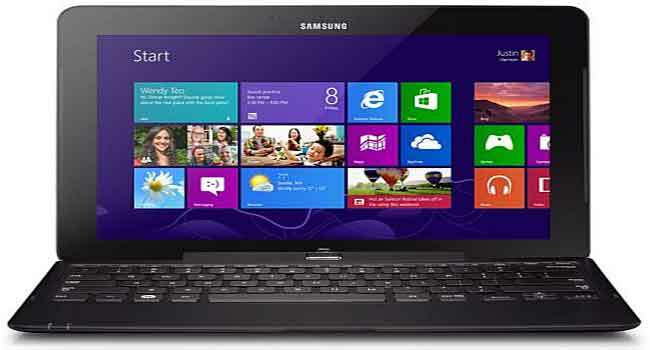 The Korean heavyweight Samsung recently launched two Windows 8 Pro tablets in the country, the Smart PC and Smart PC Pro. 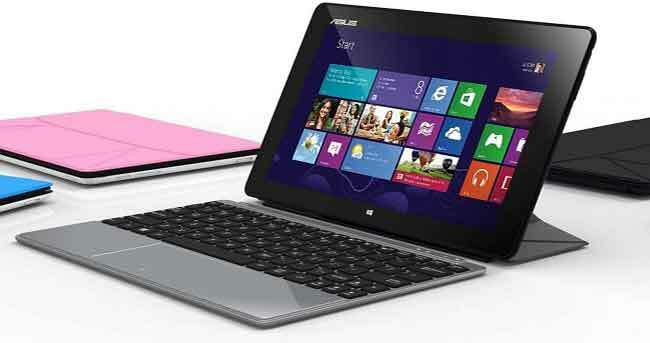 The Smart PC is an Intel Atom powered device with 2GB of RAM with an 11.6 inch screen. The Samsung Ativ Smart PC Pro runs on the Intel Core i5 with 4GB of RAM with an 11.6 inch display sporting full HD resolution. Both the Ativ Smart PC tablets come bundled with a keyboard dock and feature multiple USB ports and a microSD slot to increase the storage space. 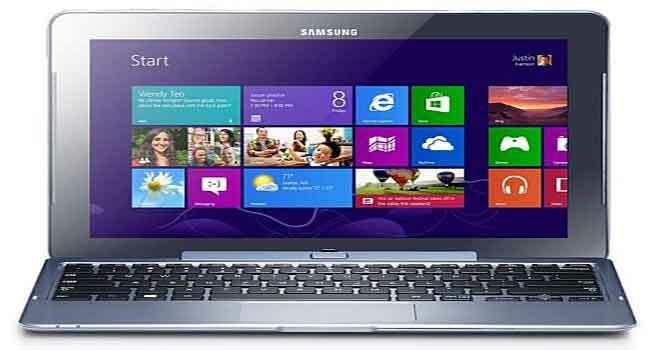 The Samsung Ativ Smart PC starts at Rs. 53,990 while the Ativ Smart PC Pro is pegged to start at Rs. 75,490. 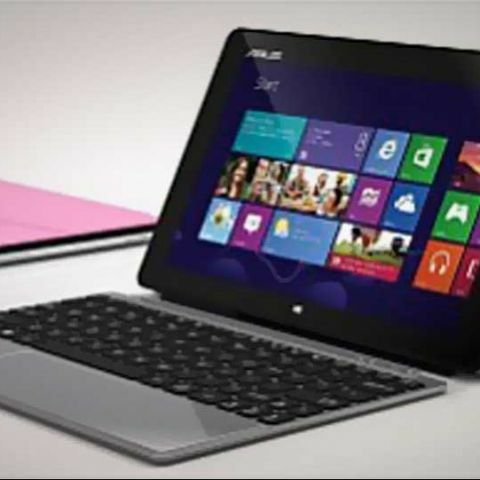 Asus has become a strong name in the tablet space. The Transformer and Transformer Prime were impressive pieces of craftsmanship that allowed the Taiwanese company to gain some traction in a market dominated by Apple. 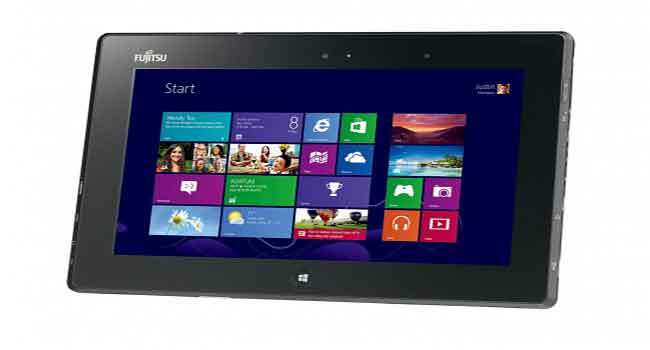 Asus has now partnered with Microsoft on the VivoTab and VivoTab Smart, two tablets that will run Windows 8 Pro. Both the tablets run on Intel Atom Z2760 dual core CPU @ 1.8GHz along with 2GB of RAM. Both the Asus VivoTab and VivoTab Smart come with 64GB of SSD storage (VivoTab gives you the option for 32GB). The key difference between the two is the screen size (10.1 inches on the VivoTab Smart vs. 11.6 inches on the VivoTab) along with the fact that the VivoTab comes with Wacom Digitzer Stylus making drawing and writing on the tablet a breeze. Asus’ PR is still getting back to us about pricing, and we’ll update you as soon as they do. They are expected to be in the market soon. If you need your hybrid Windows 8 PC / ultrabook / tablet fix, one of these options is going to work out wonderfully for you. Now the only question is, would you be willing to spend the kind of cash on these tablets that you could otherwise spend on acquiring a decently powered laptop.